We’re hiring part-time! If you know anyone that has wire-wrapping and jewelry assembly experience send them my way. You must have wire-wrapping experience (wrapping a briolette and knowing what a briolette is). 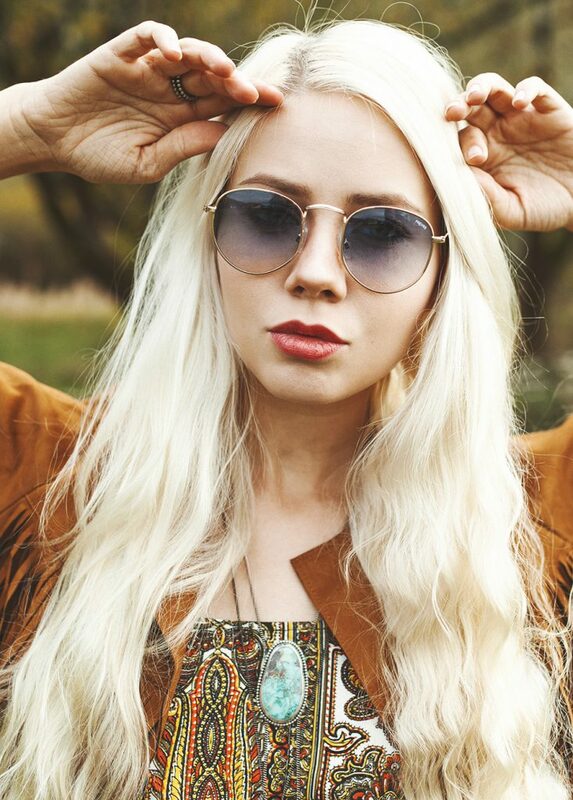 This is a production position so speed, quality, and efficiency are top priorities. 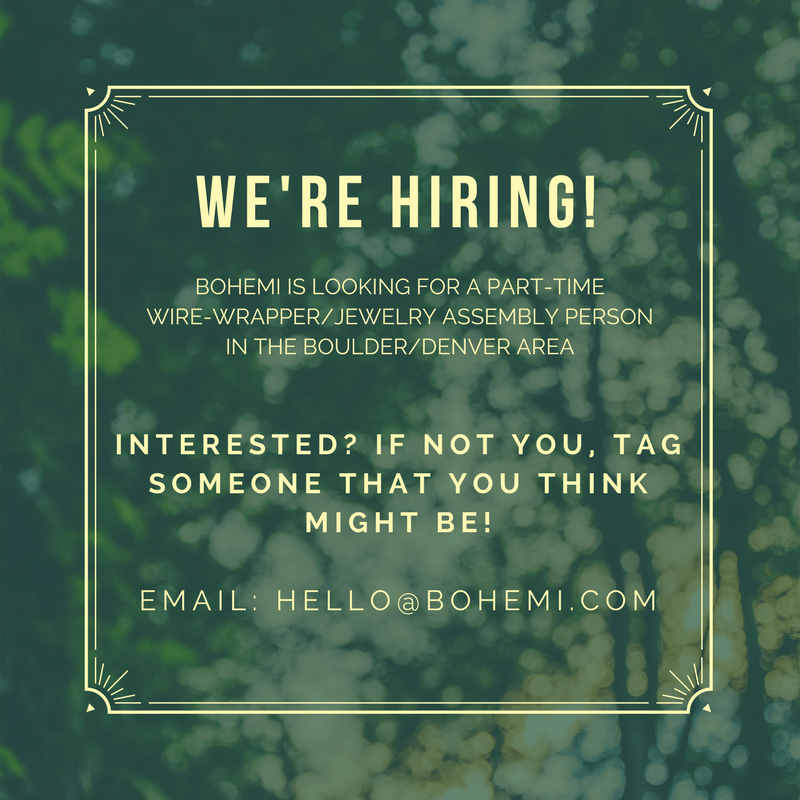 Work is done in Niwot, CO. Email hello@bohemi.com and please include your experience. Next Next post: Mother’s Day is Almost Here!